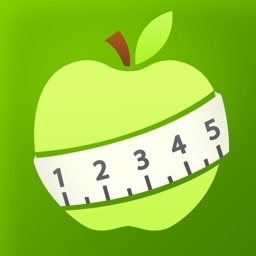 Calorie Counter PRO MyNetDiary by MyNetDiary Inc. 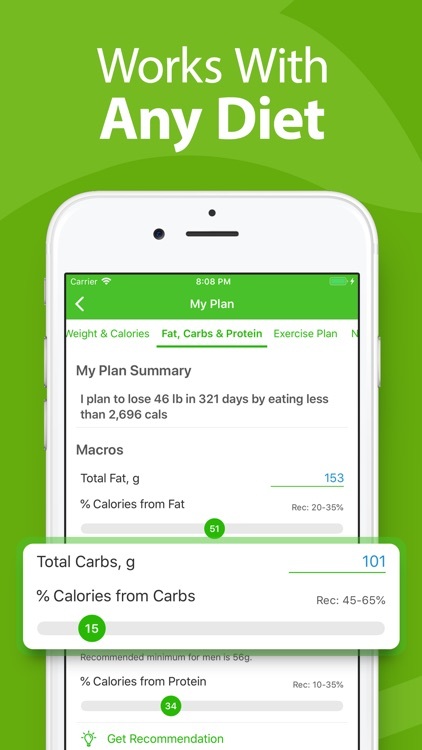 Losing weight is easy with MyNetDiary: eat and track the foods that you like, and the app will take care of planning and keeping you on target every day. 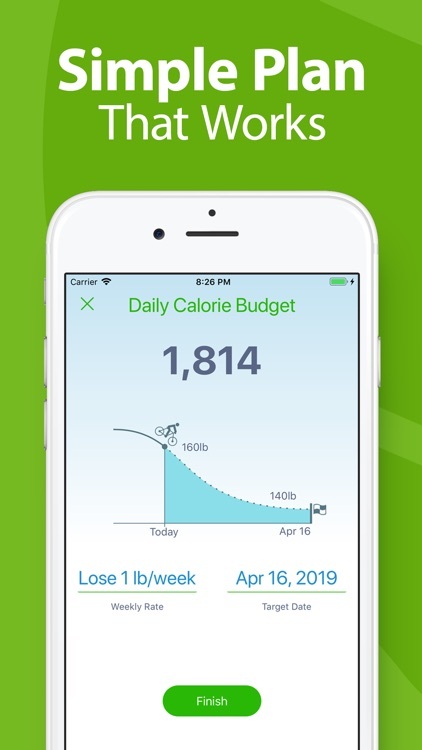 The app forecasts your daily weight loss based on calorie deficit, including food, exercise and steps. It’s your coach-in-a-pocket, giving you friendly advice and tips on how to eat better and lose faster. 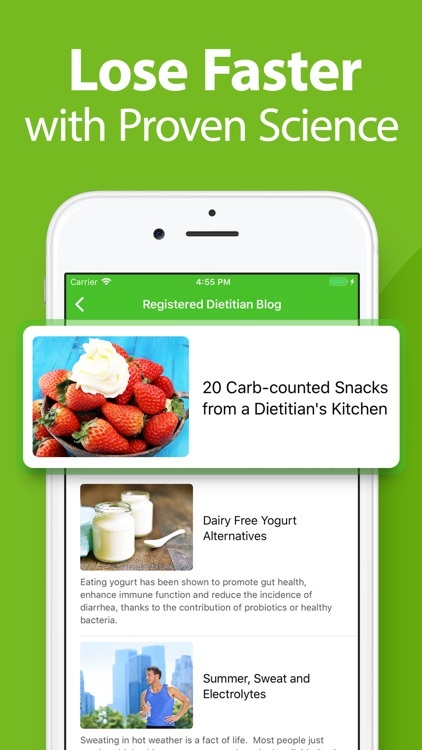 MyNetDiary is rated as the #1 mobile diet app in an independent study published in the American Journal of Preventive Medicine, which included MyFitnessPal, Lose It! and Noom. 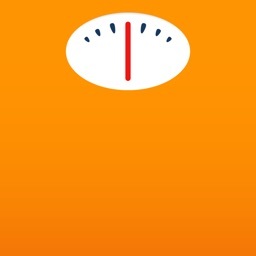 Set your weight goal, the app will create a Calorie Budget to lose weight safely. 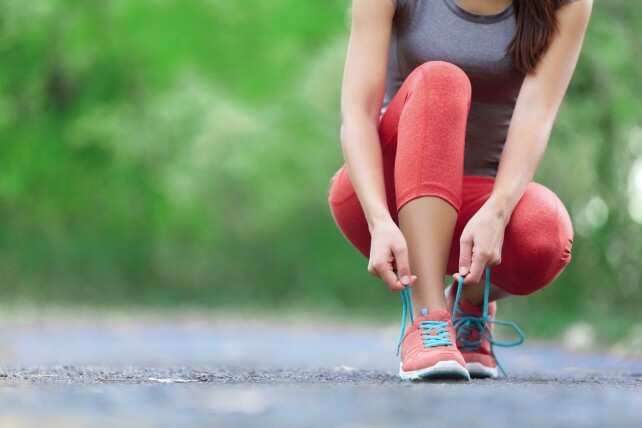 Set a target date (wedding, reunion) or limit your daily calories. You can have more calories on weekends and keep losing as planned. 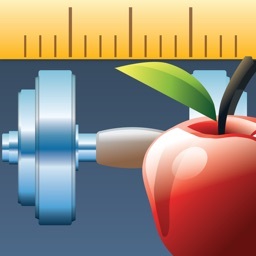 The daily Weight Forecast tells whether you are on target and suggests necessary corrections. 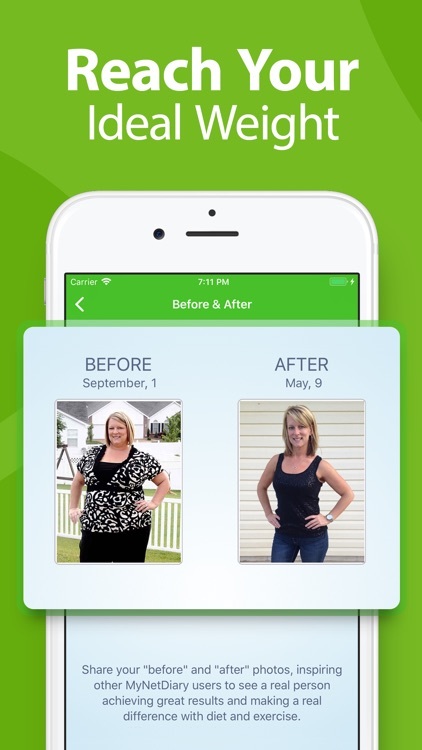 Autopilot keeps you out of a weight plateau and helps you maintain your ideal weight. The best food database with restaurants, grocery stores, special diets and ethnic foods. Verified and updated daily: if a food is not in the catalog, snap it with the PhotoFood tool, we will enter food labels for you. 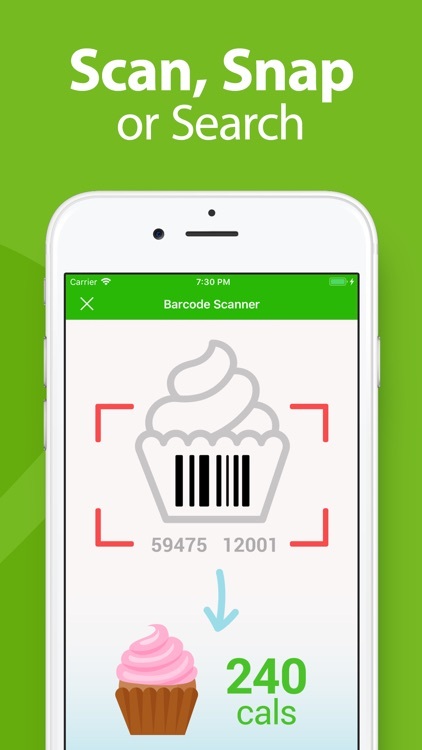 Scan the barcode on your food package, the app will log calories and nutrients for you. 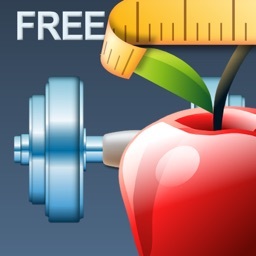 Let the app to remind you about logging Meals, Weigh-Ins, Sleep and Blood Pressure. 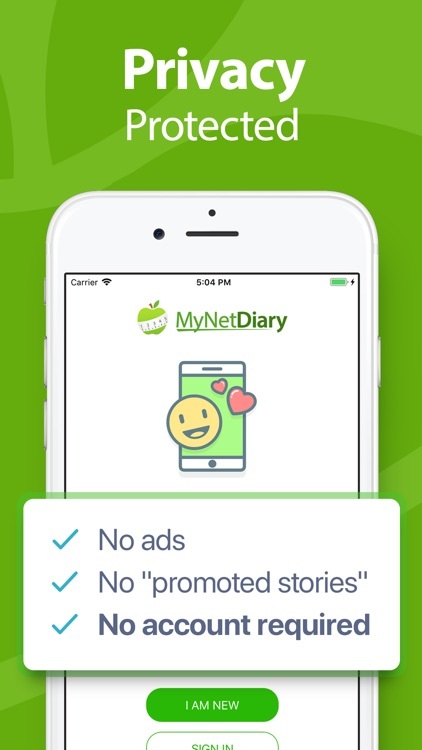 MyNetDiary tracks up to 35 nutrients, more than any other app. Choose how much energy comes from fat, carbs and protein. Learn more about saturated fat, sodium, fiber, vitamins and minerals in your diet. 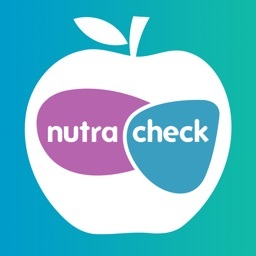 Choose a target for every nutrient, the app will provide daily and weekly feedback on your nutrition. 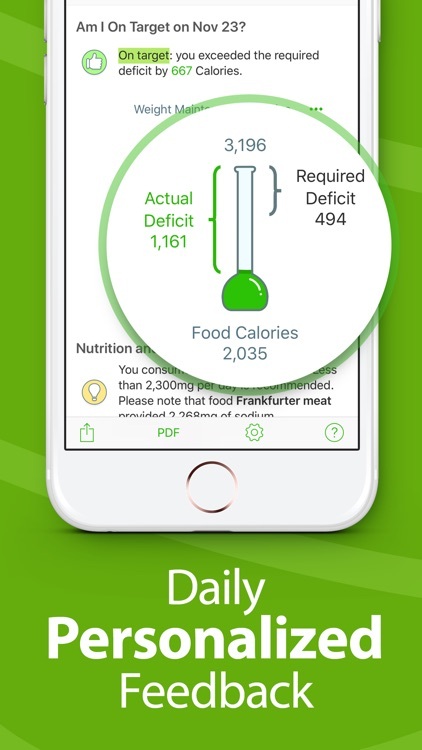 Food Score helps you see and compare foods at a glance. Our users love it! The app supports food labels in traditional and new USDA formats. 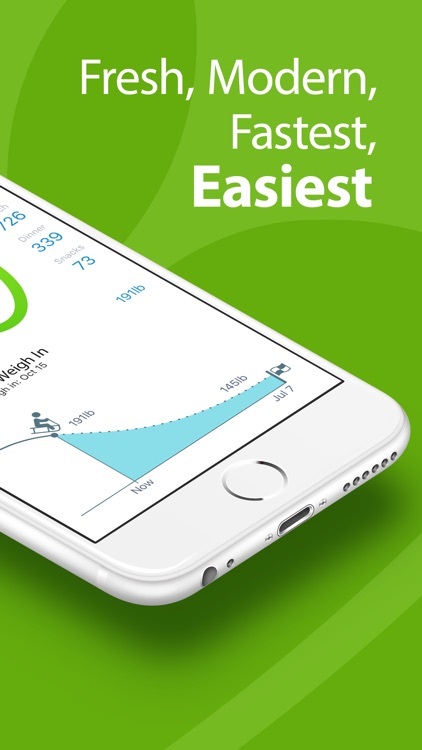 Link your app to devices from Fitbit, Withings, and Garmin. Get your data from iOS Health. 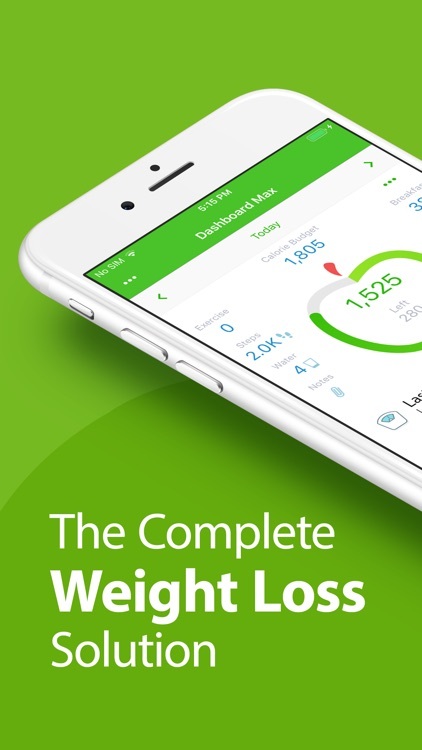 The app will automatically sync your Steps, Exercises, Weight, Water, Heart Rate and other tracked data. Read on the latest diet science, learn healthy recipes and dieting tips from our team of Registered Dietitians. 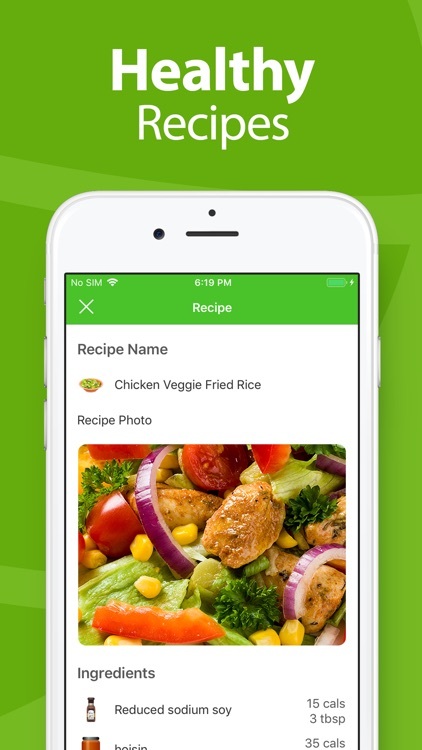 • Send meals to your family members, share recipes with your friends. 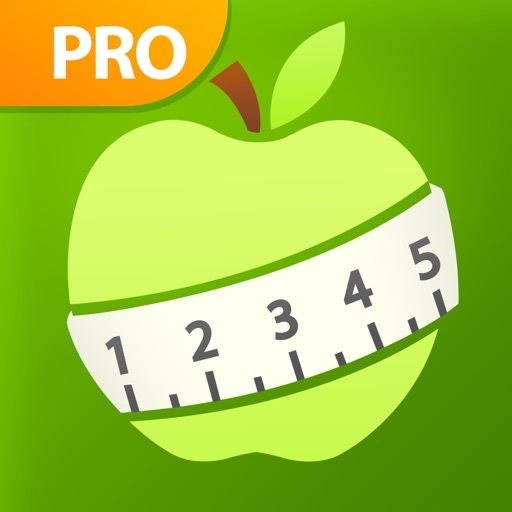 • Create shortcuts for calories, logging meals and water.